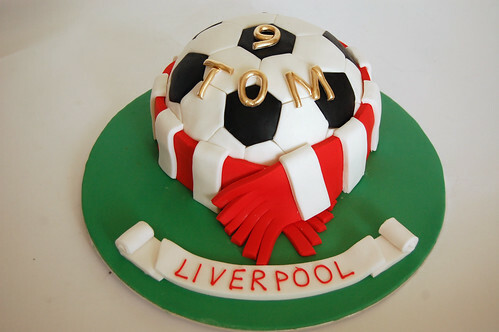 Ever soccer fan’s ideal birthday cake – other teams (naturally!) possible. The Football Cake – from £65.